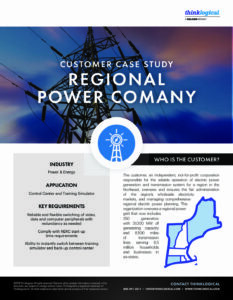 The constant flow of video-rich data is a core requirement for safe and efficient operations in the Energy and Utility industries. 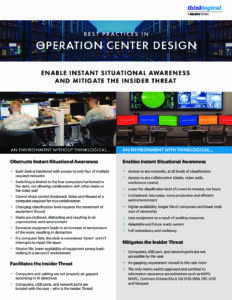 Infrastructure and equipment requirements include mission-critical, reliable operation in demanding conditions and cyber security features that provide the highest level of identity management and restricted distribution to ensure security of the information and guard against insider threats. 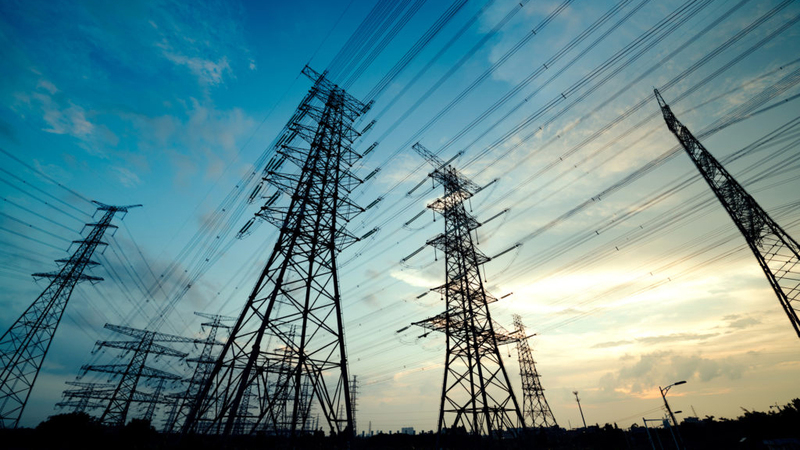 Global leaders in the Energy and Utilities market rely on Thinklogical for secure signal management systems that limit operational risk, improve workflow, and abide by regulatory compliance. Thinklogical solutions are able to relocate critical computing assets away from user desktops or extreme working conditions for increased reliability and security. The Thinklogical team understood our needs for a compliant, future-proof and flexible Backup Control Center. 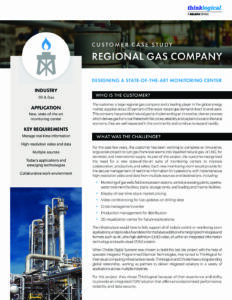 The customer, a large regional gas company and a leading player in the global energy market, supplies about 20 percent of the area’s natural gas demand direct to end users. 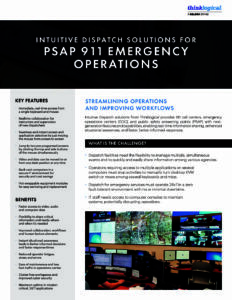 Public Safety Command & Control solutions from Thinklogical provides 911 call centers, emergency operations centers (EOC), and public safety answering points (PSAP) with next-generation features and capabilities, enabling real-time collaboration and information sharing, enhanced situational awareness, and faster, better-informed responses. 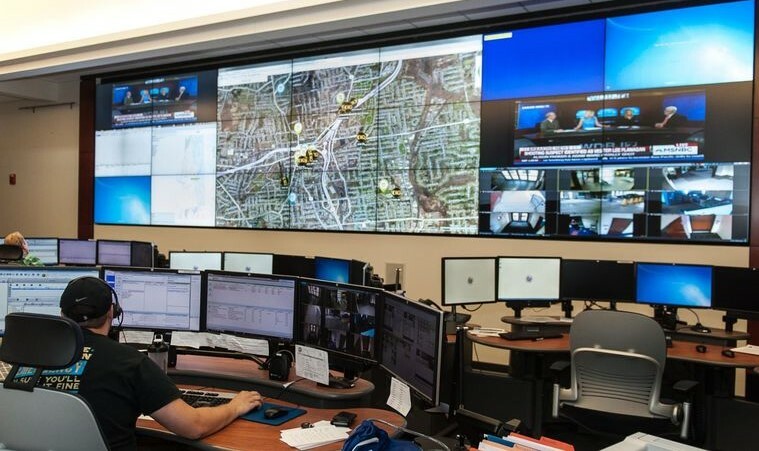 Thinklogical provides instant access to multiple PCs, servers and applications with no added video latency and immediate control system responsiveness, allowing users to make mission-critical decisions in seconds rather than minutes. 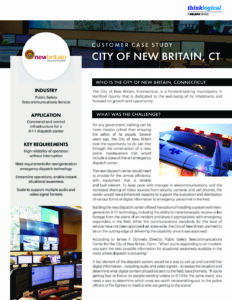 The City of New Britain is a forward-looking municipality that upgraded its facility in preparation for next-generation 911. 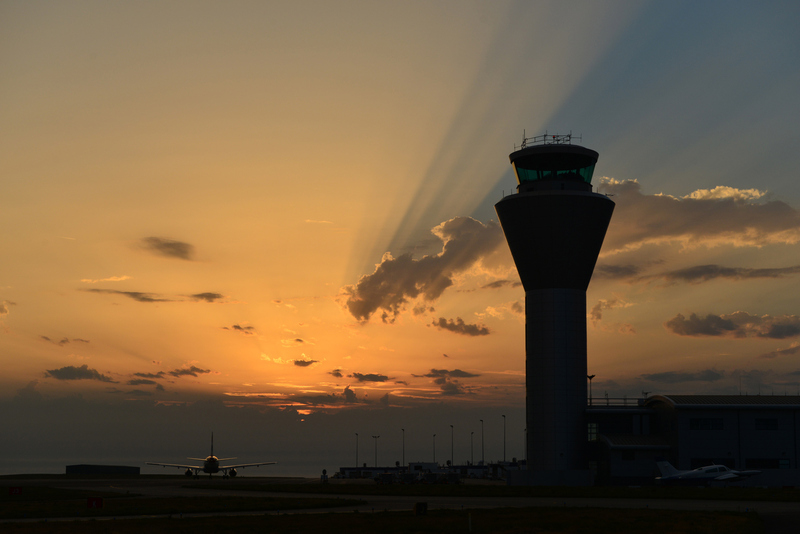 Thinklogical offers secure, efficient and reliable KVM extension systems to meet the demands of air traffic management applications. 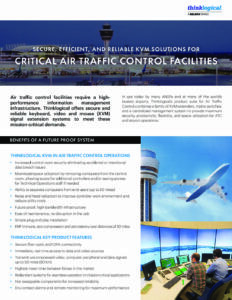 In use today by many ANSPs and at many of the world’s busiest airports, Thinklogical’s product suite for Air Traffic Control combines a family of KVM extenders, matrix switches and a centralized management system to provide maximum security, productivity, flexibility and space utilization for ATC and airport operations. 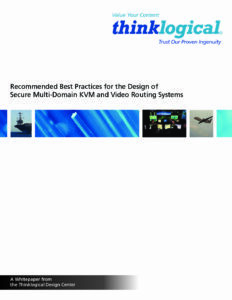 Thinklogical provides the industry’s most comprehensive solution set for secure, high-performance video and KVM switching and extension. Our products solve complex visual computing and signal extension challenges in industries including manufacturing, healthcare, scientific research, and financial services. Contact us to learn more.